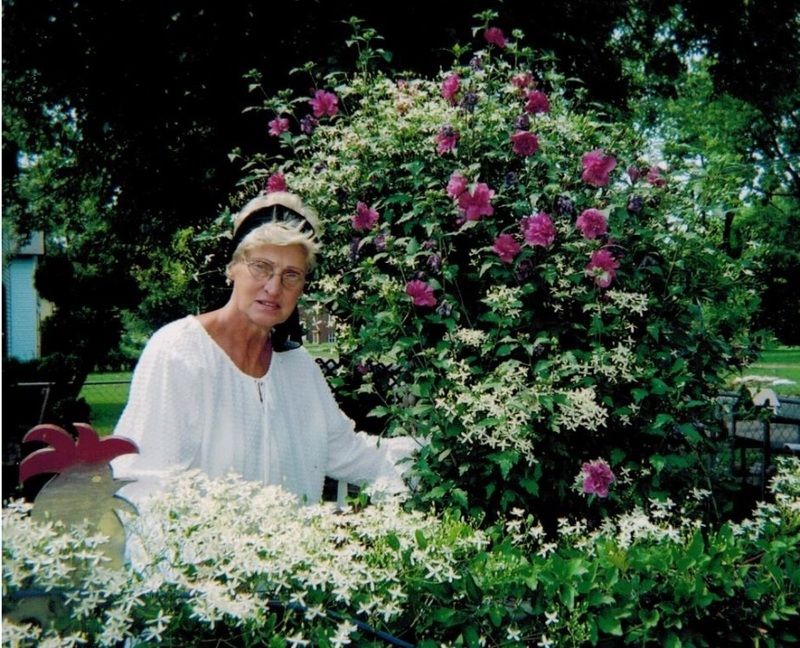 Georgianne C. Haver, 79, passed away at 1:48 a.m. on Tuesday, October 16 2018, at home. Georgianne was born on Thursday, August 31, 1939, in Mansfield, Ohio, to the late George Richard and Susan Jane (Ticknor) Lesko. Georgianne was a homemaker who loved animals, gardening, cooking, painting, roller skating, and also Thrift Store shopping. She was known for doing special things that touched people’s hearts. She is survived by: Sons, Gary Michael of Lima, Jeffery (Teresa) Michael of Lima, and Marlo (Colleen) Haver of Lima, daughters, Dawn (Mike) Bradley of Lima, Debbie Savage of Lima, step-children, Mattie and Greg Hanby, ten grandchildren, 26 great-grandchildren, 1 great-great-grandchild, and sister, Melissa Ticknor Overholtz of Lima and special friend Ronnie Haver of Lima. She was preceded in death by her parents as well as daughters, Leah Crowder and Heather Haver, grandson, Austin Haver, son-in-law, Albert Savage, and daughter-in-law Loretta Michael. The family will receive friends from 2:00 p.m. to 6:00 p.m. on Friday, October 19, 2018 at Chamberlain-Huckeriede Funeral Home, Lima, Ohio. A Funeral Service will follow on Friday, October 19, 2018 at 7:00 p.m. Rev. Jonathan Spyker will be officiating. Memorial contributions may be made to the Humane Society Of Allen County, 3606 Elida Rd., Lima, OH 45807.